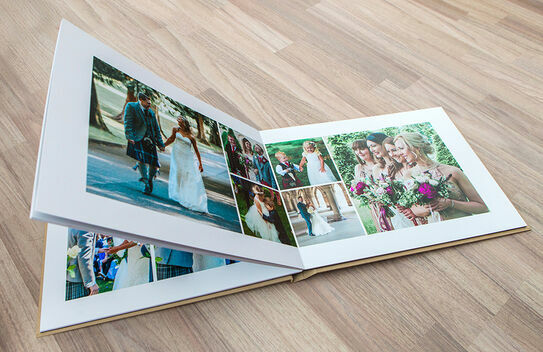 Our Bellissimo Perfetto seamless modern wedding album is available with our album package. 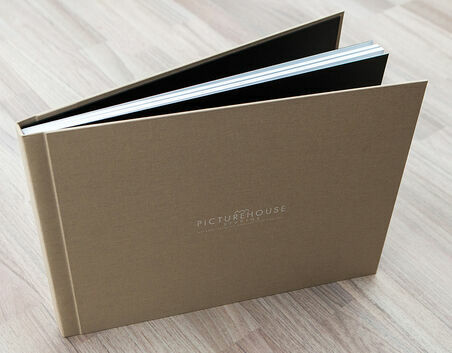 This modern album is 10 × 10 inches and includes at least 50 images of your choice all designed by ourselves at Picture House Studios. 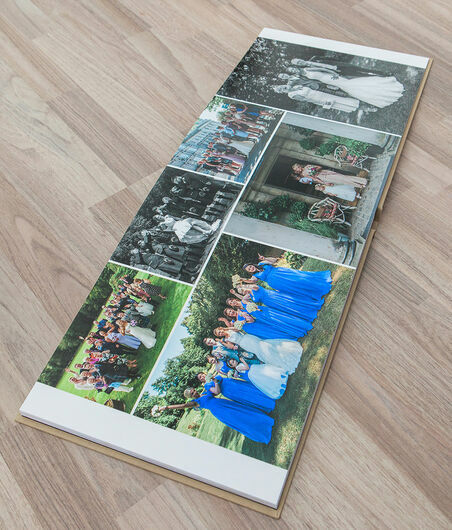 We can design a bespoke album to suit your budget , prices are dependent on size of album and the number of pages, all our albums come in a beautiful presentation box.